I am a Soccer nut. I played it (too old now! ), coached it and have followed it all my life. 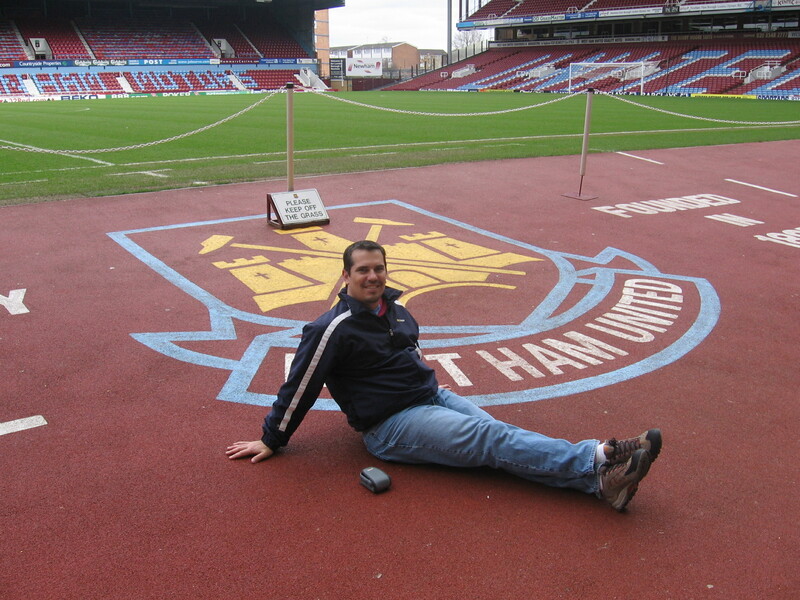 I am a faithful supporter of West Ham United, also known as the Hammers, who play in the renowned English Premier League. They are not a top of the table team, but they are exciting to watch and have, on occasion, brought home some silverware. They are also a feeder of some of the best players in English football, but that’s another story for another day. Here are some pictures of the current players… This year the Hammers finished in a solid 10th place out of twenty teams. Not a bad finish considering they are usually fighting for survival in the lower half of the table. Now, for all you American sports followers, what I just said doesn’t make sense because you know that if the Detroit Lions finish last their only consequence is that they get a first round draft pick. So, in American sports you could argue that there is incentive to losing. But in English (European) sports, especially Soccer, when you end up in the bottom three of the league, you drop down a level, and the top three from a lower league take your spot. And, usually, if you have any good players, well, they get sold because you can no longer afford to keep them. So, the games at the bottom of the league are usually exciting, scrappy and some of the best football you will ever see. Now, that happened to West Ham a few seasons ago. They had to sell all their top players who are now mostly players at the international level. So they have gone through a rebuilding time and are now gaining strength. You can always come and visit me in the Uk and I will take you to the games. I will have to take you up on that one day! Truly! Rod, time for a soccer UPDATE. World cup 2010 is coming up!